What is needed is something new…the nutraceutical industry, like many industries, relies on having new, different, better products—“new-traceuticals”! Consumers prefer herbal- and food-based products for their broad-spectrum of nutrients, especially if they are organically grown. Organic is more than well established, it’s hot! It’s not “going away”, but it’s not new either. So, what’s the next step? “Beyond Organic”! Some successful companies are already using the term “Beyond Organic”, but what does it mean? Organic production is a system of growing foods which focuses on adding organic matter (carbonaceous materials) to the soil, while abstaining from manufactured chemicals. So “Beyond Organic” must mean something more. 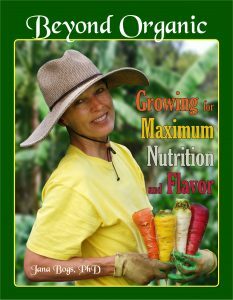 I use the term to refer to a method of food production which maximizes nutrient density by carefully analyzing the soil and then balancing it with the full spectrum of needed minerals. 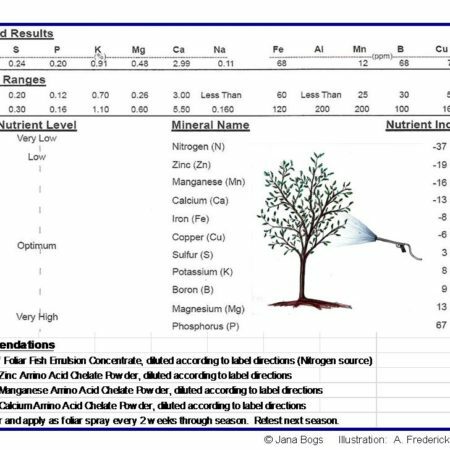 The plants resulting from this system test higher in nutrients. I call this process “Going Beyond Organic to Nutrient-Rich”. It’s all about helping the plants to express their genetic potentials, so that consumers can, in turn, express their genetic potentials. Look out for this next BIG wave in the nutraceutical industry! 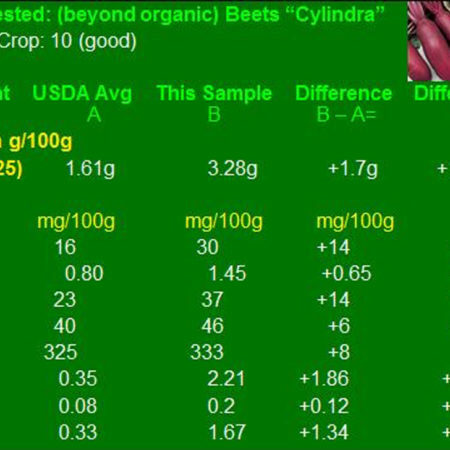 http://beyondorganicresearch.com/wp-content/uploads/2017/06/bor-logo.jpg 0 0 Dr. Jana Bogs http://beyondorganicresearch.com/wp-content/uploads/2017/06/bor-logo.jpg Dr. Jana Bogs2011-06-15 07:26:312014-09-26 19:31:52What is needed to bring the Nutraceutical industry to the next level? What areas are seeing growth? Author where can I subscribe ? This is a REAL WINNER! You can’t beat this, join in!